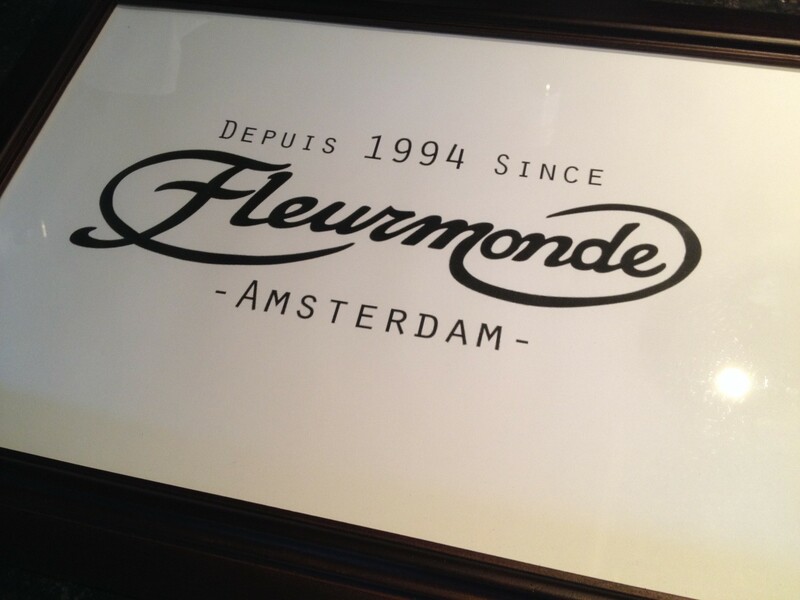 The Fleurmonde crew is passionate about flowers. 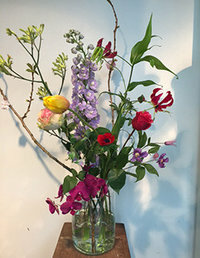 They all have at least 20 year of experience in the flower business and share the same love and pleasure in their job. They also love to share this passion with our customers. Quality and personal attention are the key values. We love happy cutsomers !